But for some, the data layer is as understandable as the inner workings of a sports car—with no training, it can be intimidating to look under the hood. Marten vanZwietering has been working in the technical space for the last two decades, programming for a variety of retail, hospitality and marketing strategy firms. Marty currently works full-time as a web development manager and architect at The Orvis Company, an outdoor recreation and sporting goods brand, and also consults part time for a design and data company named Red Bread Lab. Marty also loves to write – his first book, My Unlife: a Zombie Autobiography is available now, and should be purchased immediately. Tag management systems drastically improve accuracy and speed of deployment for analytics and marketing tags. 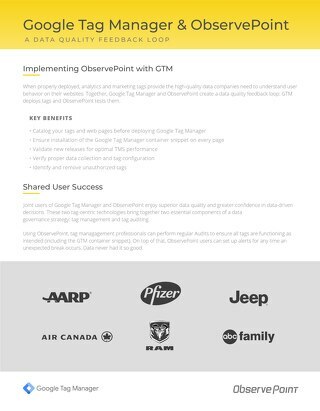 Learn how NBCUniversal used ObservePoint to implement end-to-end tag governance in their organization. Website monitoring is important for verifying website performance so you can address concerns quickly. But you already knew that. One of the biggest failures in building a website tagging strategy is not building one. Before installing any tags, use these 5 steps to develop a strategy. The Elusive Data Layer: What Is It and Why Do I Need One? This eBook pulls the data layer out of obscurity and into the light, exposing both the technical components as well as the business value of investing in one. This article discusses some key points into getting buy-in from data governance stakeholders to integrate the ObservePoint API to automate their processes. Automate your implementation testing and QA by harnessing the full power of ObservePoint's platform with the robust API. Learn from ObservePoint's Eric Dumain and Jim Cain from Napkyn Analytics about how to integrate workflows between marketing and IT for more successful analytics teamwork. 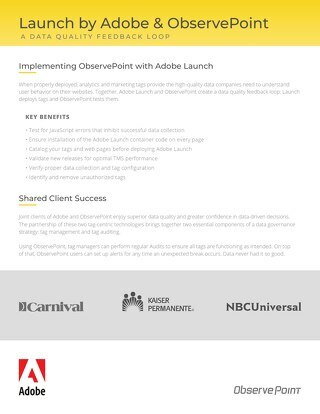 Learn how you can use ObservePoint to test your Adobe Launch implementation to ensure every tag is firing correctly.  Learn how you can use ObservePoint to test your Google Tag Manager implementation to ensure every tag is firing correctly. 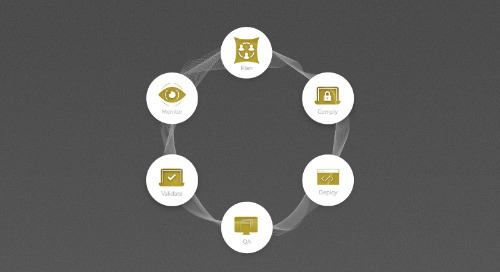 Learn how you can use ObservePoint to test your Tealium implementation to ensure every tag is firing correctly.